Create a competition, add participants or register yourself for an event. All of this is possible with your rcherz.com account. Print lists of participants, scorecards and scan their QR codes with any of Android or iOS device. Score your competition via Wifi, 3G or even offline. It's all possible with the rcherz scoring system. Stay connected by streaming the live results online or just simply print the results. See the live results of competitions all over the world. 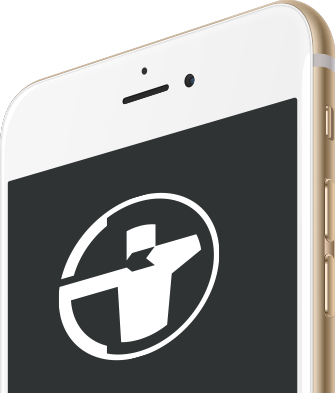 Our app is easy to use and provides you with all you need to score your shots.